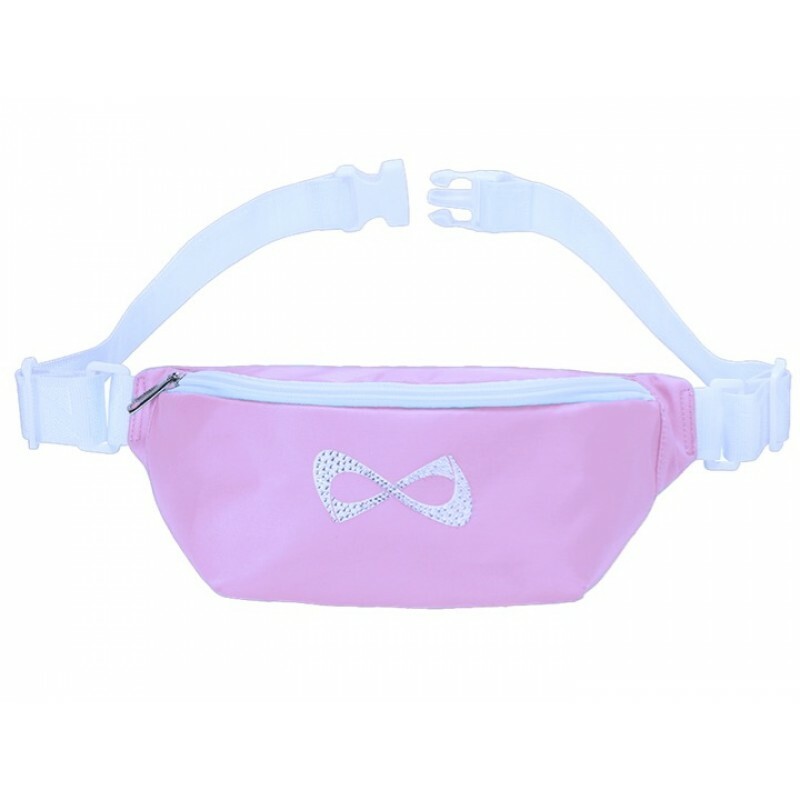 The Nfinity® Bum Bag is the perfect way to keep everything you need within close reach. 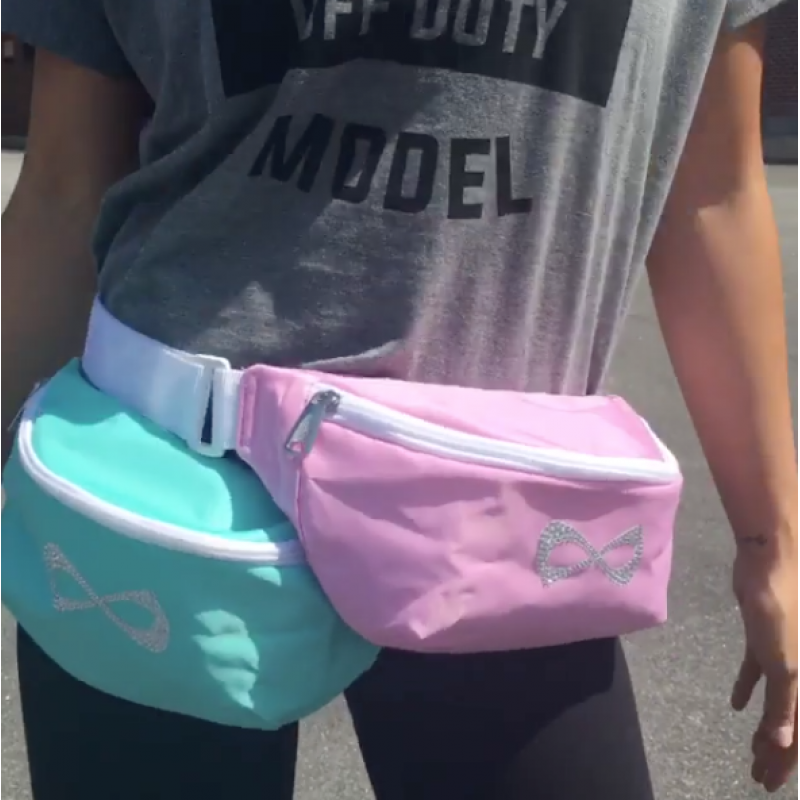 Designed to stylishly hold all of essential items. 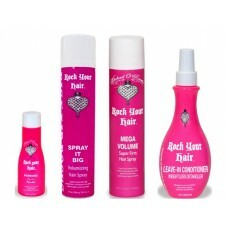 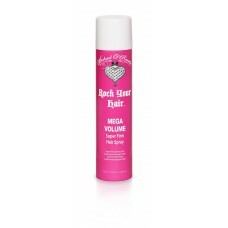 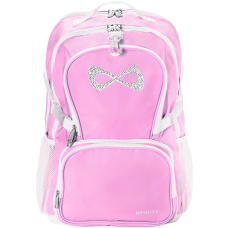 The Princess Nfinity® Backpack is the perfect bag to get you from school to the gym with a touch of ..
Everything you need for the perfect hairstyle at competition!Package Includes:-Bombshell Powder 25g ..
MEGA VOLUME Super Firm Hair Spray 12 oz / 400 mlBeautiful, Big Volume that lasts all day AND all nig..